Large corner lot on Meadowbrook Lane and Griffith Lake Drive. 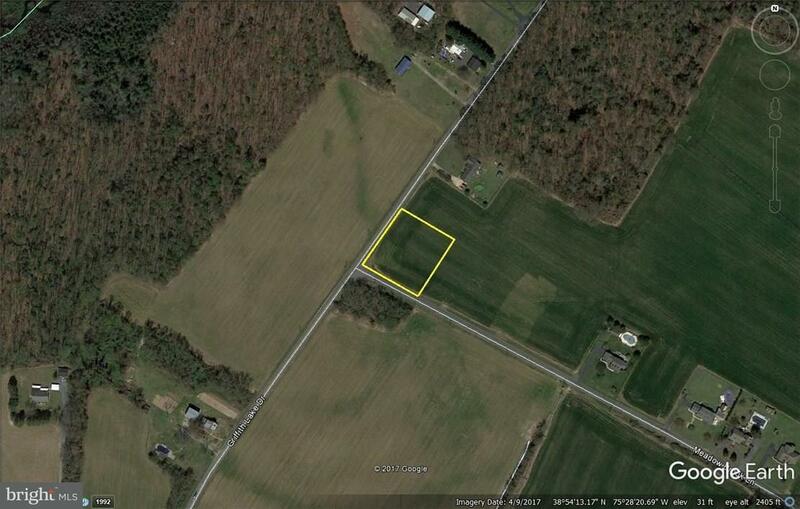 All cleared lot in a great area to build a custom home! More wooded and cleared lots to choose from.